Have you lost your spark, your enthusiasm, and interest in life? Are you tired a lot, with little energy to get off the couch? Can you remember the last time you got a solid, refreshing nights’ sleep? If you are a woman, are you having hot flashes, or PMS with more irritability and mood swings? If you are a man (or a woman), is your muscle strength declining at the gym? 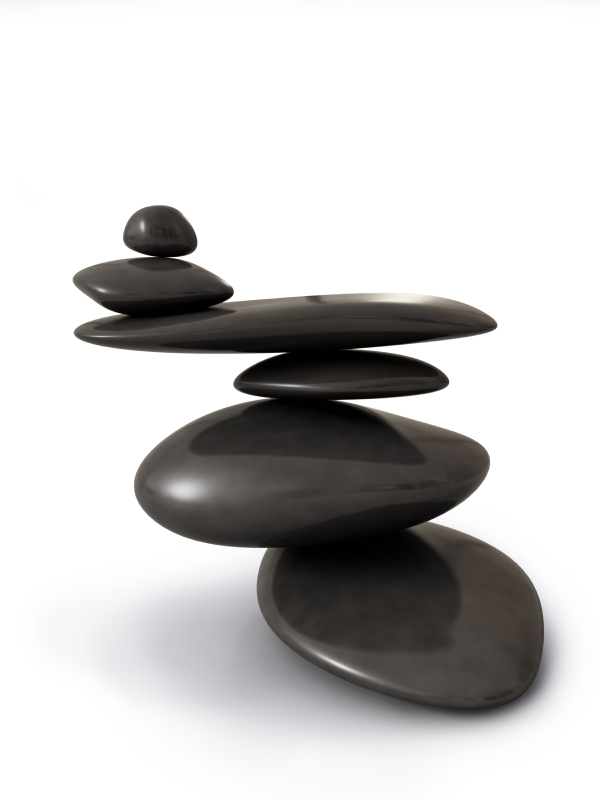 When your hormonal systems get out of balance, you begin to lose your edge and vitality. This imbalance can be triggered by aging (particularly at mid-life), stress, genetics, and lifestyle practices. 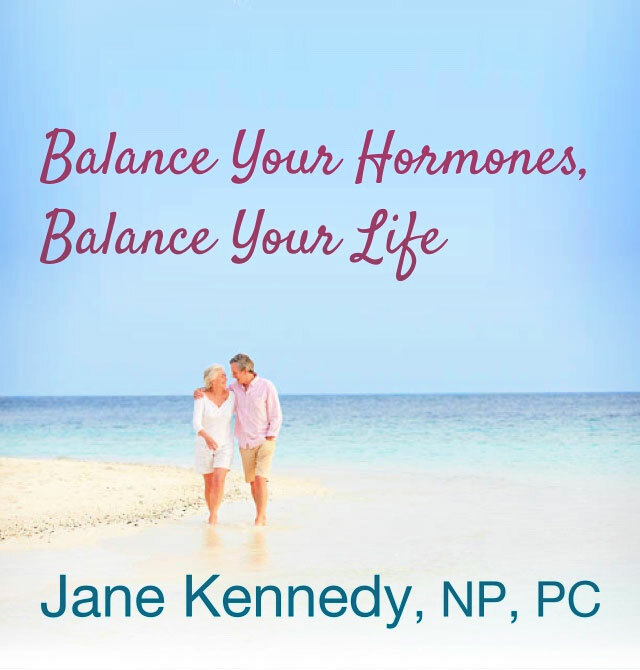 You are in the right place to find the best options for regaining your hormonal balance and living a life full of vitality once again. I know because I walked this path myself and it’s my passion to share with you my personal and clinical experience. Read a Welcome Letter from Jane. Thanks much for all you have done- I LOVE feeling better!!!! What can I say? How about OHMYGOSH! Is this how other people live? This is incredible! I don't think there is anything worse for a woman than to feel she is frumpy, dumpy and sexless and that's where I was. Now, I can handle my life again --with enthusiasm. I have not had this kind of energy or feeling of wellness in at least 10+ years, maybe never. Just a short note to thank you from the bottom of my heart for your services. You are a very special health care provider and even more as a woman. I came to see you originally because I literally was not sleeping. I'm happy to report I'm now sleeping 7-8 hrs. a night. I haven't slept like that in decades. I was telling my Mom that Jane saved my life… sincerely! I have back a life worth living. Amazing. I bless the day I found my way to Jane Kennedy… Life is so much fun these days, I just love my life! My well- being is so much improved since I started with Jane.....Thanks. Happy Holidays! Why Eat Chocolate?